Rose-lovers, rejoice! 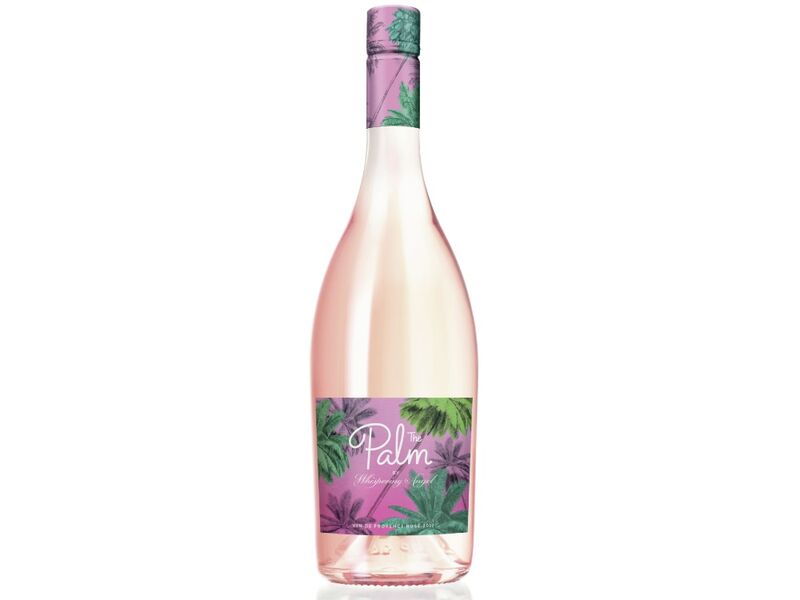 This summer, Château d’Esclans will debut an approachable new line of your favorite pink drink called The Palm by Whispering Angel. Bringing a splash of style to your summertime sipping, The Palm features a convenient screw-cap top along with a playful, palm tree-adorned, sun-scape label reminiscent of beach-filled days and warm summer nights. Crafted with grapes from Provence, The Palm presents a dry, light, and crisp flavor with the same great taste found in all of Château d’Esclans’ products. “As the brand who created the rosé renaissance in America, we see an opportunity to continue educating rosé lovers around the world with a more approachable Provençal rosé that’s fresh, fun, and undeniably affordable; yet guaranteeing authenticity in the ever growing and often confusing rosé offerings that we now see available to everyday wine consumers,” explains Paul Chevalier of Château d’Esclans. With a release set for Summer 2018, we can’t wait to see this pink-hued wine popping up in all of our favorite hotspots. Follow @thepalmrose on Instagram for updates.